Whether you have just purchased a condo or have spent years living in one, you may be ready for an update. One of the most important things to do is find the right architect for your project, one that understands the space, your style, and what needs to happen to make your dream into a reality. As you begin to interview architects, you will need meet with them and discuss the next steps. 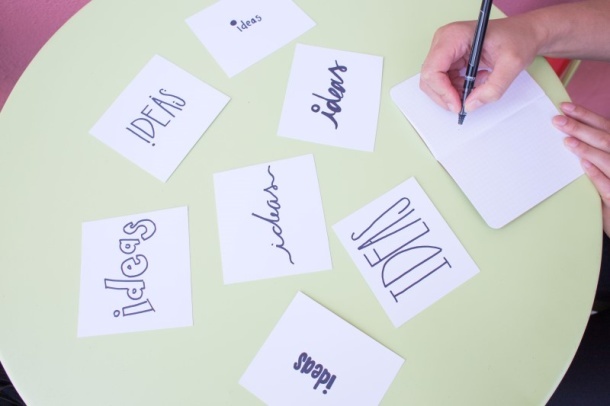 Sometimes knowing what questions to ask at the beginning of a project can be overwhelming. To help you with this here are 5 Questions to Ask When Hiring an Architect. This question will help you gauge how much experience the person has with your type of renovation. A lot of the answers will center on pleasing the customer and best outcomes. You’ll want to make sure the person values innovation and has plenty of experience with any challenges that arise during the renovation. What challenges do you foresee and how will you help me fully understand the scope of the project? At this point in time, the architect hasn’t had a chance to really see your property and assess any possible problems. They’ll talk about general challenges that have arisen on past projects. You want to make sure that the architect was able to successfully problem solve and come up with solutions you like. What are the steps in the design process, and what is your role as the architect? You’ll find small variations in this answer from each architect that you interview. Many architects will discuss a project roadmap which involves creating the concept for your space, finalizing the design, and drawing the plans your contractor will build from. You want to find the one whose thoughts most align with your own. What role do you have during construction, am I expected to work with the contractor directly? This is a great question to ask in order to figure out where the work of the architect stops. Some architects will simply do the design and hand over the drawings; while this may work for a small renovation, it can cause you a great deal of unexpected work and stress in finding someone to manage the project to completion. You may want to inquire about interior design and construction observation as an additional service. In doing so, you’ll find that quality firms will want to offer these services to ensure both your satisfaction and that the design is built as intended. How do you establish fees and what would you expect your fee to be for this project? At this point, you’re still interviewing architects and any quote they give you is only an estimate. However, if the architect has plenty of experience, this quote should be pretty close. An answer to this question will help you see the firm’s process and the services included in the project. As you interview architects, you will begin to understand the process of your project and the architect themselves. 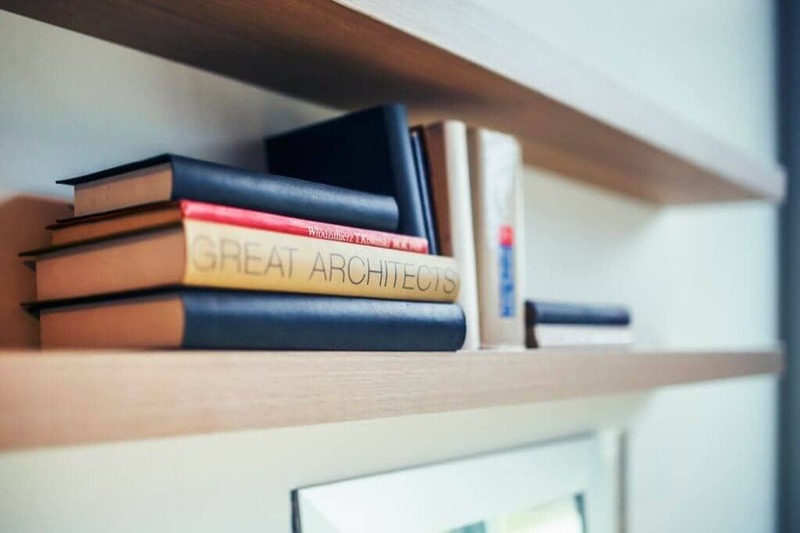 Finding the right architect to lead your project can make a huge difference, and we would love an opportunity to help turn your condo into a dream home. Contact us today to learn more or to schedule an appointment.